I can't use that excuse anymore. At IFA, the company showed off its new JBL Playlist speaker which is the first in its line-up with Google Cast built-in (thanks to Frontier Silicon technology). 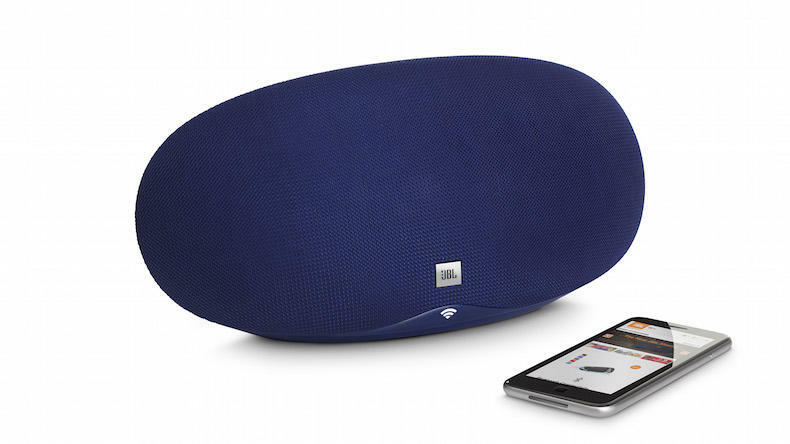 Like JBL's other speakers, it can play music via Bluetooth 4.2 and a 3.5mm port for wired connections, but the Playlist can also stream your audio via WiFi from your Android or iOS device or computer, using any app that has Cast support. 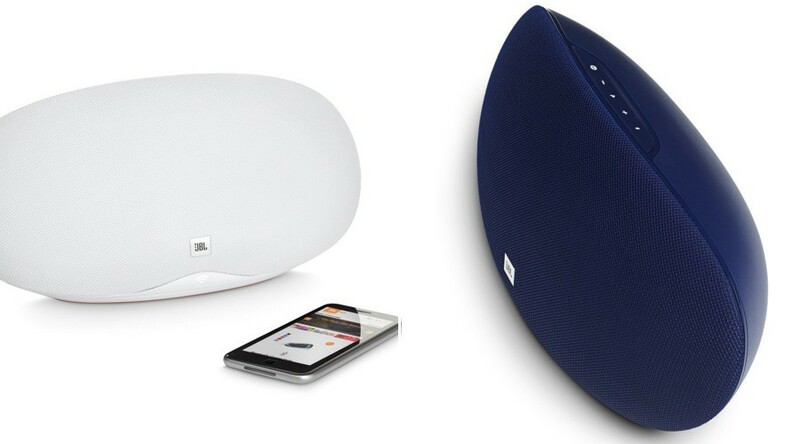 There's Multiroom support through Google Cast too, but it seems like you can't connect two in stereo mode like other JBL speakers can. The Playlist doesn't look anything like the Xtreme or Charge or Flip's cylindrical design, but it does have the signature fabric covering the speaker. There are audio control buttons on top with one specific Cast button that immediately starts playing music from your favorite app, no fiddling with a phone necessary. 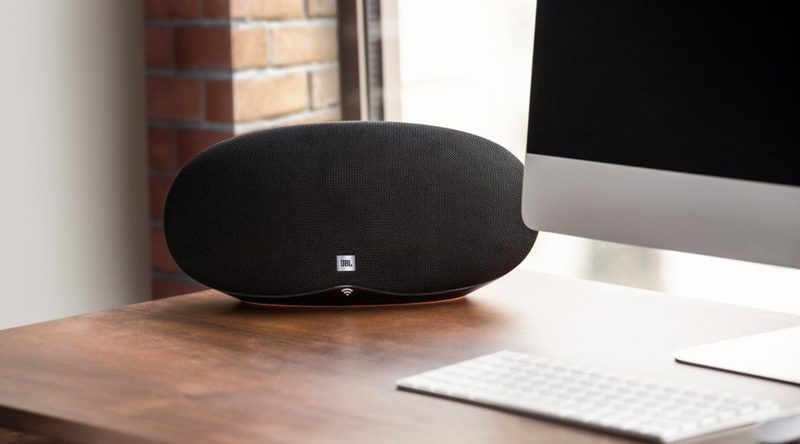 But unlike some of JBL's previous speakers, it is not battery powered, so you can't take it around and you'll need to keep it plugged whenever you're playing music. As for the sound specs, the Playlist has two 57mm woofers at 2 x 15W, a response frequency between 60Hz and 20kHz, up to 24bit/96kHz audio resolution, and a signal/noise ratio over 80dB. 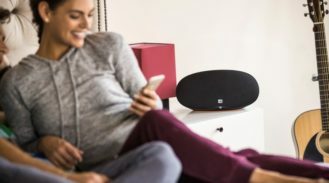 With Google Cast and yesterday's news that you can trigger Google Now with JBL's previous and upcoming speakers, it looks like the company is gunning after Android lovers' hearts. I know I'm sold. The Playlist will be officially sold in October for an MSRP of EUR 179 or GBP 150. Available colors are black, white, and the dashing blue that you see above. Want.